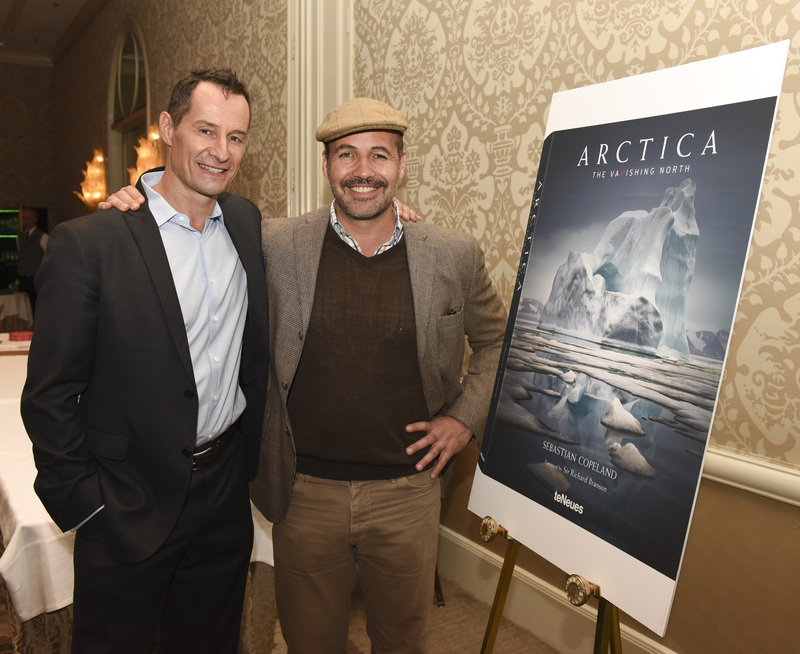 GLOBAL GREEN USA CELEBRATES SEBASTIAN COPELAND'S "ARCTICA: THE VANISHING NORTH"
Global Green USA celebrated the launch of photographer Sebastian Copeland’s new book “Arctica: The Vanishing North” with supporters including Orlando Bloom, Billy Zane, Gerard Butler and more. The book is an extraordinary visual testament to one of the most endangered places on Earth by one of the world’s leading photographers. The occasion also marked a partnership between Global Green USA and Four Seasons Hotel Los Angeles at Beverly Hills. 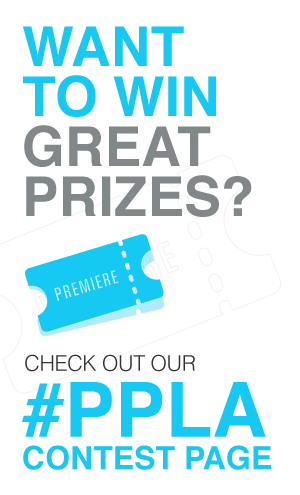 The hotel became Global Green’s first recognized Eco-Impact hotel in Los Angeles, for their efforts to increase their environmental sustainability. Other notable attendees included Automobile Designer Henrik Fisker and Mark Steines who came out to show support of Sebastian Copeland and Global Green USA.